The price is for 1 card. The price is depending on the quantity. Free samples for all EU countries via regular post. NFC ISO 14443 standard. 13.56 MHz Internal memory (Read/Write) 1K. 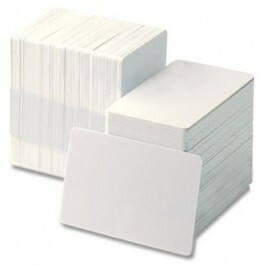 S50 Card Type : ISO 14443 A ; Card size: 32 bits . Excelent quality of the surface! Compatible with all printers.